The POINT has a 6,000 square foot gymnasium. Basketball is very popular at The POINT, so we use it as an incentive to keep students motivated and engaged academically. 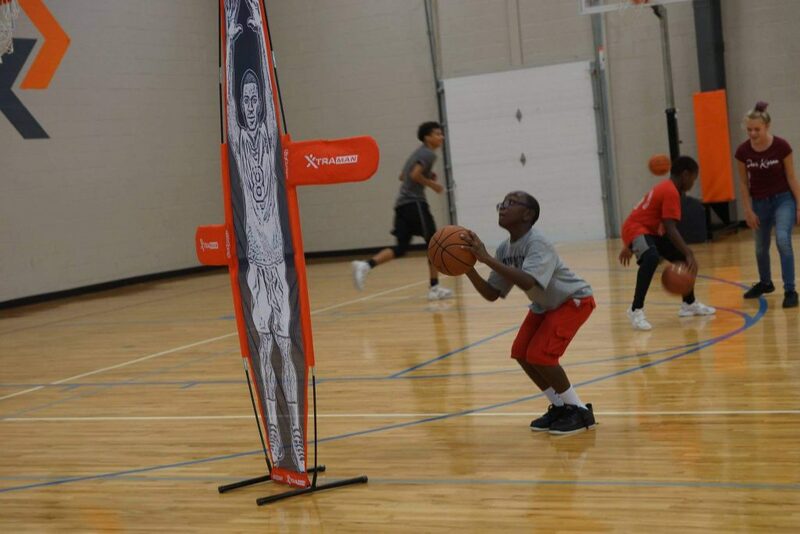 Students have the opportunity to compete on our Basketball Team and The POINT also provides skill training for students on Wednesday Evenings. Our coaches work hard to develop our students’ basketball skills, but the focus is also to mentor and train them to become encouraging and respectful leaders among their peers and to identify opportunities to use basketball as a catalyst for ministry. The POINT provides weekly opportunities for students to train and learn basic boxing skills. 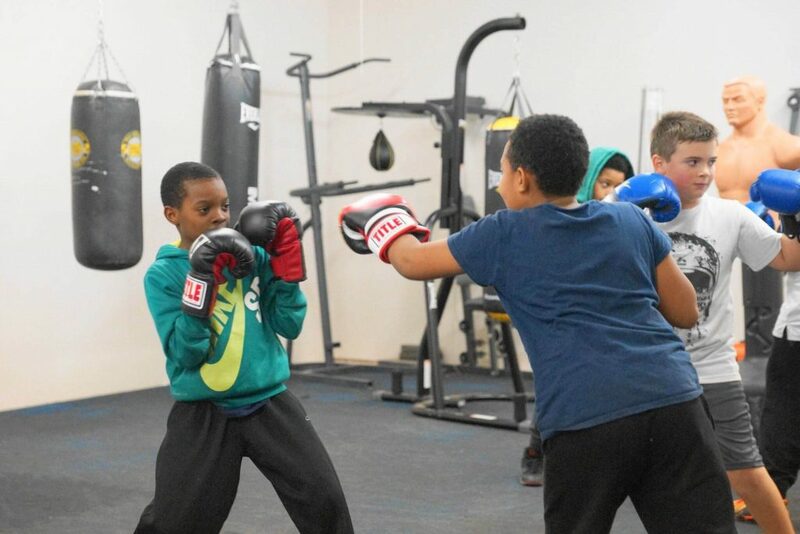 Boxing challenges the students to improve their physical fitness, provides an outlet for their frustrations, and helps build their self-esteem. Students can also participate in our “Golden Gloves” Program if they want to pursue Boxing as a competitive sport. The POINT has an indoor skate park available to students during “free-time” hours M-Th. 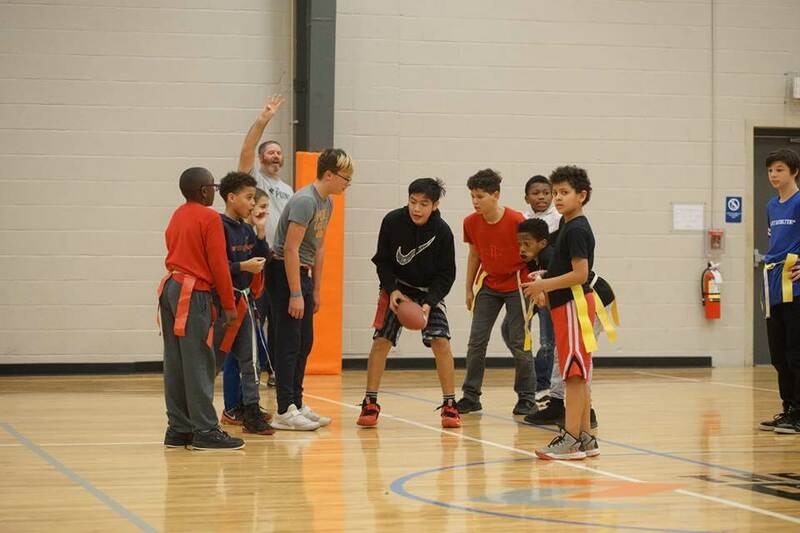 *Students MUST be registered POINT students to participate in our Sports and Recreation Programs.